With Halloween just around the corner, what better place to be the last week of October than exploring the ghost towns of Death Valley National Park? That’s where we’re heading as we put some final touches on our (spoiler alert!) forthcoming Chimani Death Valley app, which includes detailed descriptions on such now-deserted gold-rush boom towns as Rhyolite, Leadfield, Ballarat, and Skidoo. Disputed mining claims and broken dreams are the kinds of stuff ghost stories are made of, but Death Valley is hardly alone among National Parks with a creepy past. 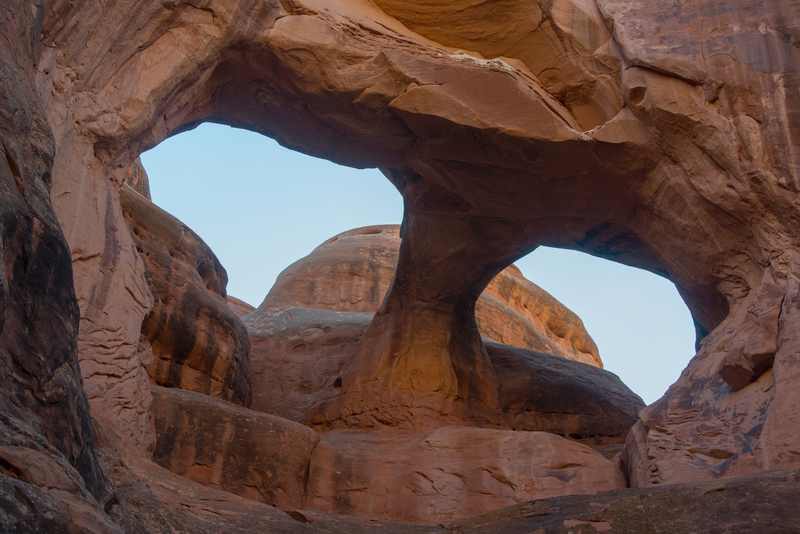 Some, like Skull Arch in Arches National Park, are just scary-looking, while others have a dark history that still palpably hangs in the air, like the blood-soaked Devil’s Den at Gettysburg National Military Park. Mammoth Cave National Park: As if caves themselves weren’t spooky enough, this Kentucky cavern is said to be stalked by the ghost of Stephen Bishop, a slave who worked as a tour guide and was buried at the mouth of the cave. The cave also was once used as a tuberculosis hospital, where many patients succumbed to their illness and were laid out on the aptly named Corpse Rock, and also may be haunted by the spirit of Floyd Collins, an explorer who got trapped and died in the dark. Yosemite National Park: Yosemite’s waterfalls are beautiful but also can be deadly: a number of tourists have been swept over the falls of the Yosemite Valley, often after wandering into rivers and pools and being caught in the swift current. 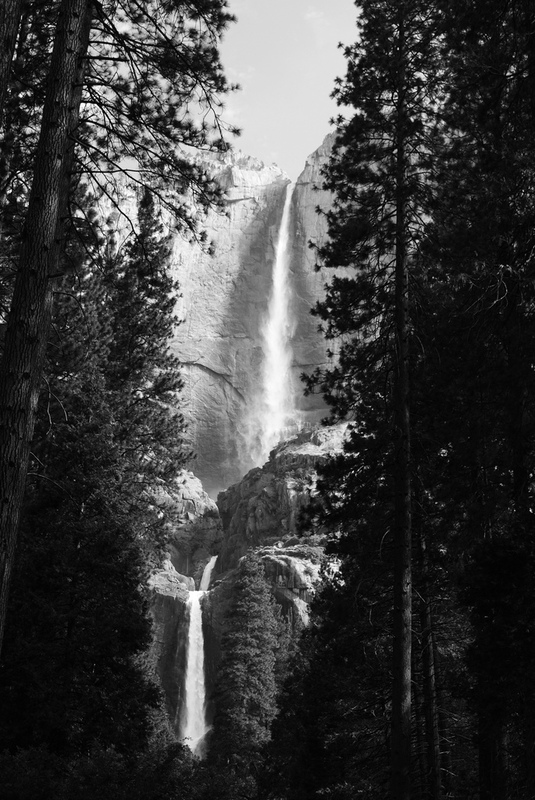 But there may be more at work here than ignoring the park’s warning signs: the Miwok Indians believe that the waterfalls in Yosemite are haunted by Po-ho-no, a malevolent wind that beckons people to the edge of the falls and then pushes them to their death. Crater Lake National Park: Frighteningly deep and disturbingly still, Crater Lake beckons seductively to visitors, but plunge in and you may encounter an ancient Klamath Indian spirit named Llao or one of the sea monsters that are occasionally spotted in the lake’s blue-black depths. Hawai’i Volcanoes National Park: Hawaiians take the legend of Pele, the volcano goddess, very seriously, and you would too if you lived in a place where the very earth beneath your feet could erupt in fire at any given moment. 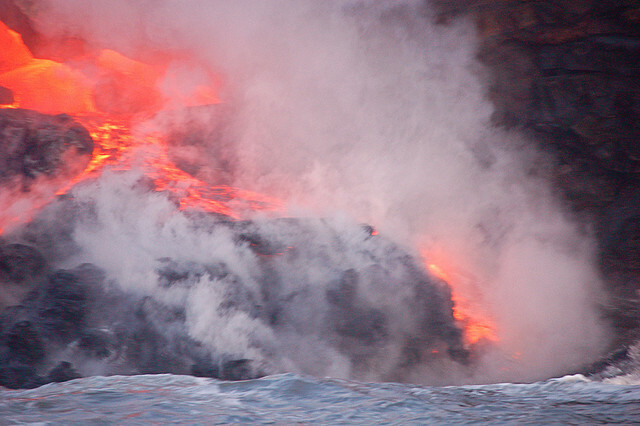 It is said that Pele will curse anyone who removes even a pebble of volcanic rock from her home on Kilauea, so avoid a lifetime of misery and bring home a nice Hawaiian short or some poi, instead. Great Smoky Mountain National Park: Hike the trails of the Great Smokies around dusk on a late fall afternoon and you may feel the eerie presence of Spearfinger, a witch of Cherokee legend who roams the mountains luring children with sweet songs, then stabs them with her sharp, stone finger and eats their livers. Sorta makes that trail mix sound a lot more appetizing right about now, eh?